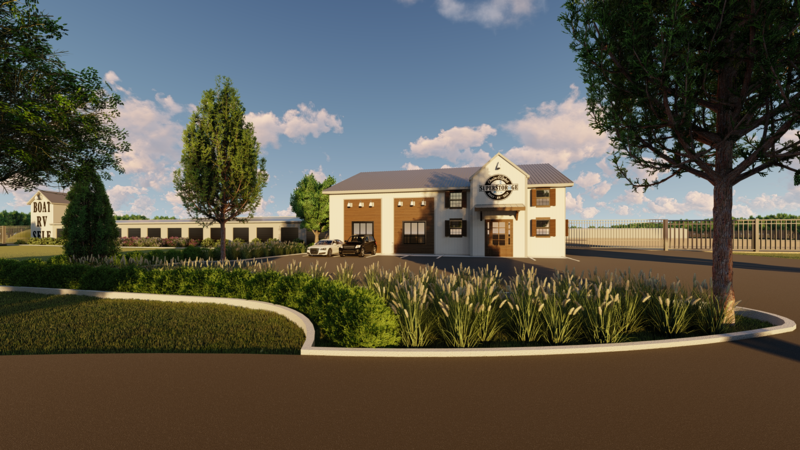 Although our facility is scheduled to open late Summer 2019, we will begin RESERVING units starting January 2019 (just in time for the Chicago Boat/RV/Sail show!!). Reserve your unit or space before they're gone!! You may reserve a unit or space below by completing the reservation process online. If you prefer, you may also email us to setup a reservation at: ContactUs@ChainOLakesSuperStorage.com, or call us at (847) 466-5311. *Reservations require a 1 month's rent deposit at time of reservation. 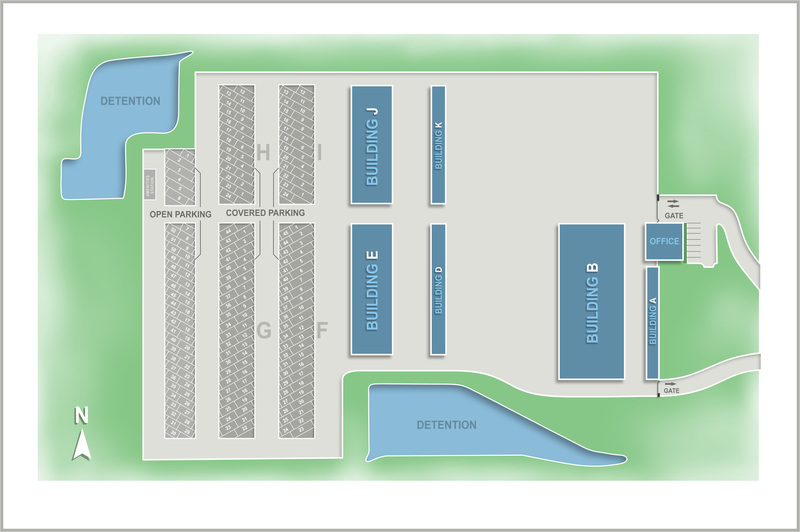 You will be assigned a unit # or space and this will be reserved for you until official lease signing at opening. **Reservation deposits are fully refundable until your lease is signed, or the reservation cancelled. When the time comes, you will be notified to setup an appointment for lease signing. We reserve the right to cancel reservations at any time. We are paved and fully secure with fencing and individual code-accessed locked gates. All doors are oversized for their specific unit sizes, we have wide aisles, and easy in-and-out access for your convenience. Pick-up your boat in the morning, enjoy the day on the water, and return your boat to it's space in the evening. Optional power is available in certain units, and all unit sizes are approximations. Some 14' wide units are back to back and able to be configured for lengths of 65', with door access from either side (pull through units). Contact us for more details. Chain O’Lakes SuperStorage is located on Route 12 in Volo, IL, just north of intersection Route 12 and Route 120. We’re across the street from YMCA Camp Duncan and up the road from Fish Lake Beach Camping Resort. Our services are available to anyone in or surrounding the Volo area including Lakemoor, Fox Lake, Wauconda, Round Lake, and Lake Zurich, as well as easily accessible from the entire Chicago suburbs. Rent a unit online or stop by the facility to start storing!